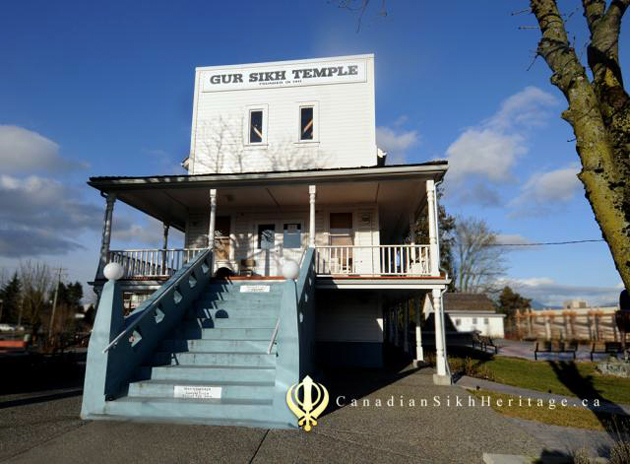 UFV will soon be hosting a film festival honouring the centennial celebration of Abbotsford’s Gur Sikh Temple. The seventh annual Ehsaas South Asian Film Festival is taking place on Tuesday, Nov. 15 from 5–10 p.m. Hosted by UFV’s Centre for Indo-Canadian Studies, the event will feature an opening reception at 5 p.m. with an array of Sikh films starting at 6 p.m. The event’s name Ehsaas means to reflect or come to realization in Punjabi and Hindi. This festival will showcase films such as Musafer, which portrays the interconnected lives of a younger generation of Sikhs. 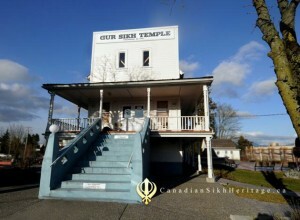 Meanwhile, Searching for the Sikhs of Tod Inlet presents the history of Sikhs who came to Canada approximately 100 years ago. Khanabadosh is a film about the trauma of India’s partition and anti-Sikh massacre. Directors Michael Nijhawan and David Gray will also be visiting UFV to talk about their films Musafer and Searching for the Sikhs of Tod Inlet, respectively. For more information, contact UFV’s Centre for Indo-Canadian Studies at 604-851-6325 or visit www.ufv.ca/CICS/Centennial.htm.